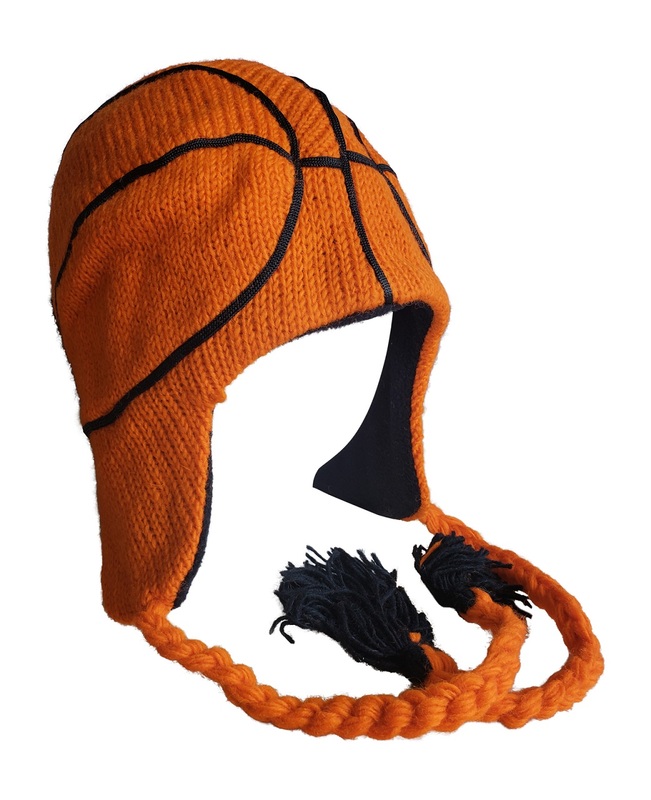 BZANY® knit basketball hat. As shown. One size fits most.